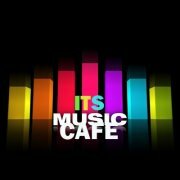 ITSMUSICCAFE: R2BEES JUMPED ON ROTIMI BISHOPTON'S "AM IN THERE", PLUS A NEW TRACK "ALOMBO"
R2BEES JUMPED ON ROTIMI BISHOPTON'S "AM IN THERE", PLUS A NEW TRACK "ALOMBO"
Rotimi Bishopton a.k.a Rotimillionaire is a versatile talented young artiste who is working hard to get to the top. He has rocked stages with well-known African super-stars like the B.E.T Award Winner,Sakordie and pop-sensational Wizkid, including DavidO. 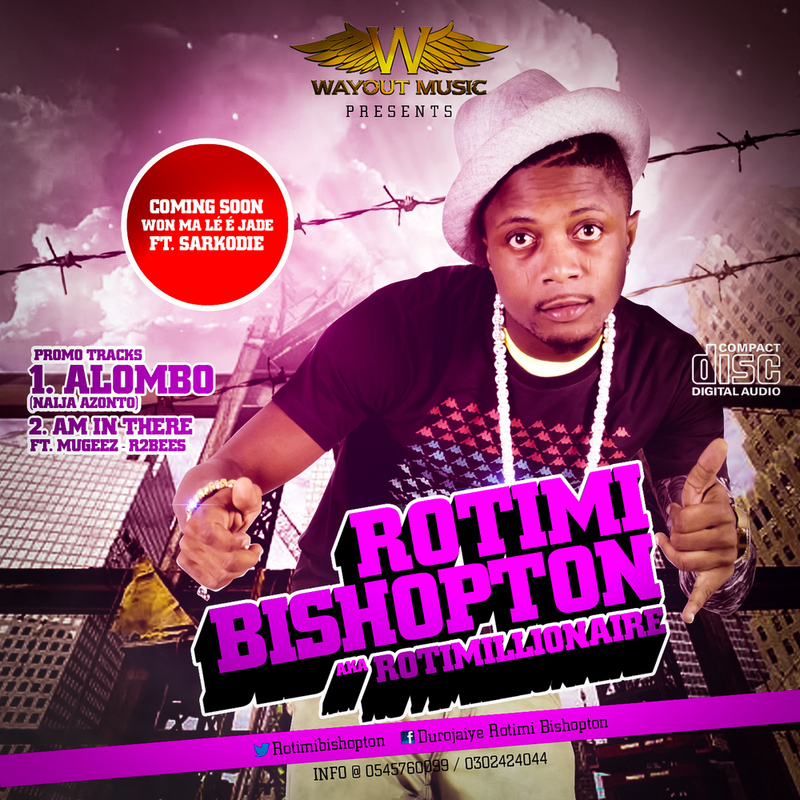 Rotimi Bishopton featured Sakordie on a soon-to-be released track called "Won Ma Le E Jade", as produced by Possigee in Ghana. The young act whose music genre is categorized as Afro-Pop/R'n'B recently just completed his University Education; the Information Technology graduate of the University of Cape Coast releases a buzzing single titled "Alombo [Naija Azonto]" and a second track titled "Am In There", featuringMugeez [of R2Bees] on a KillBeatz production. The young, crazy, funny and humble buzzing act is signed on to WayOut Music.